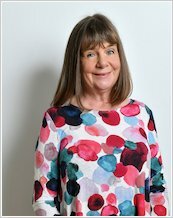 Julia Donaldson, the current Children’s Laureate, has captivated children all over the world with her lively and engaging stories. Now she delights brand new readers with twelve dynamic phonics stories written in her unmistakable style, featuring built-in progression to ensure success. These tales use Julia’s characteristic rhyme, rhythm and fantastic plotting to give children the skills they need for basic literacy, while inspiring a genuine love of reading. Vibrant, comical illustrations engage learners and stimulate discussion, while clear step-by-step progression helps children to improve their new-found skills as they gain confidence. 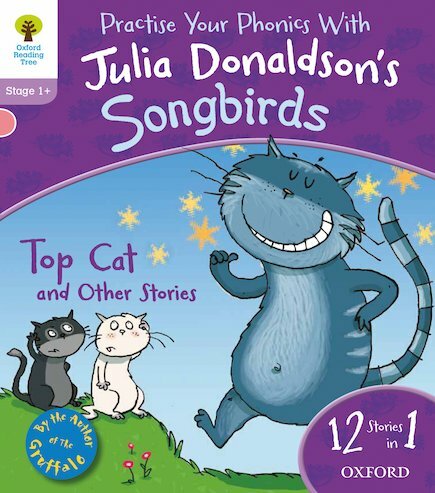 All the stories belong to Stage 1+ of the acclaimed Songbirds series, part of the trusted Oxford Reading Tree programme. 270L Lexiles are the global standard in reading assessment. They are unique as they are able to measure a child and a book on the same scale – ensuring the right book gets to the right child at the right time.